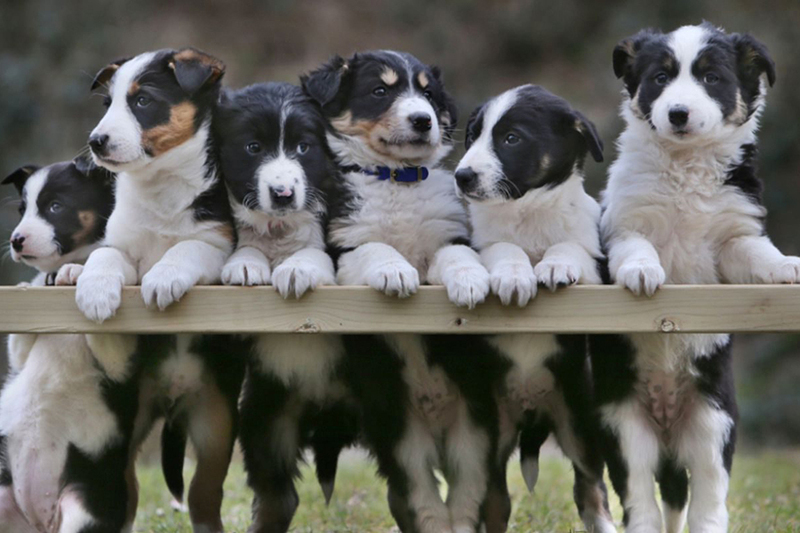 If you’re searching for things to do in Devon, then you’ve come to right place. The BIG Sheep is North Devon’s best all-weather family attraction. 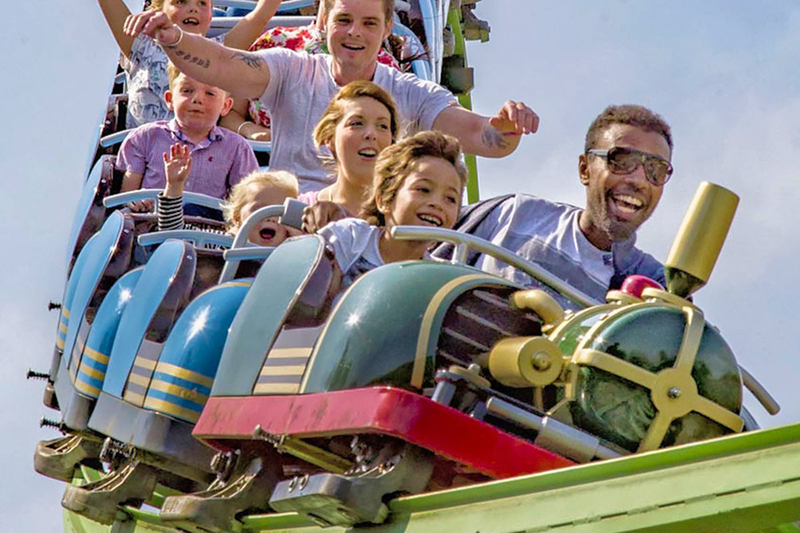 Our theme park is suitable for family fun for all ages, our Rampage Rollercoaster is great for thrill seekers, little ones will love our animal barn and pets’ corner, and our adult visitors will love our on-site brewery and gin distillery. In wet weather our Ewetopia Indoor Playground is a great way to tire the kids for a few hours while you enjoy a cup of tea in the warmth of one of our cafés. 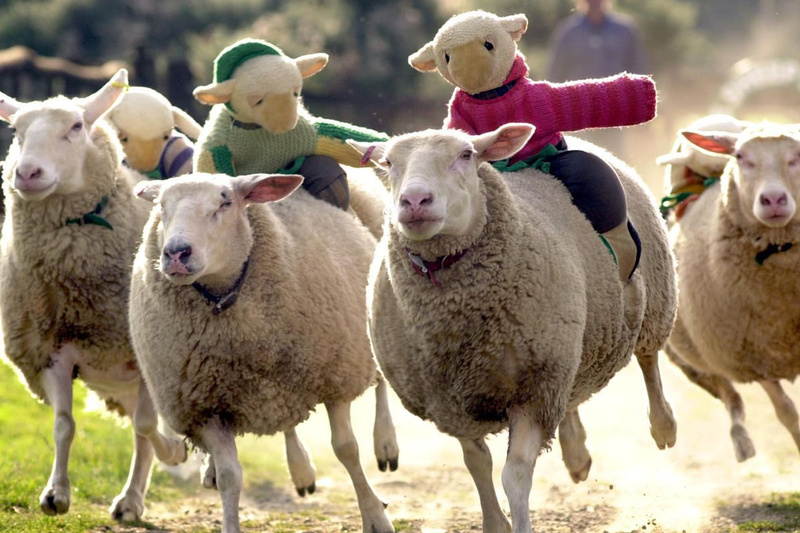 During the summer season from Easter until October we run daily live shows including the world-famous Sheep Racing, place your bets and see if your woolly friend comes in first earning you a place in our winner’s circle! Our friendly and helpful flock genuinely love what they do, so come and enjoy a day out in Devon and let us create some magical memories for you and your family! Seafield Holiday Park, Westward Ho!